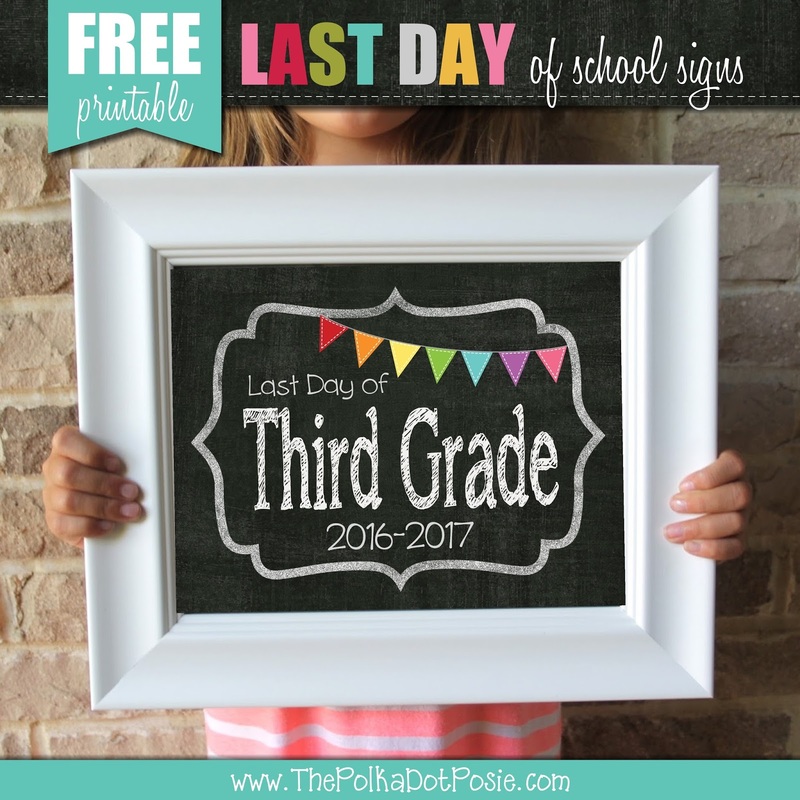 The Polka Dot Posie: FREE Printable Last Day of School Signs! WHERE has this school year gone? 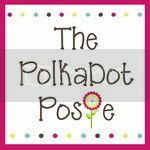 It feels like only yesterday that we were posting our First Day of School signs, and now we are just weeks away from summer break! So before the end-of-the-year craziness really hits home, be sure to download your Last Day of School signs now! As always, we have Preschool - Senior Year and all signs are dated for 2016-2017. 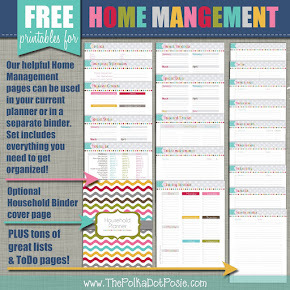 Be sure to stop by our blog again this week for some updated summer FREEBIES and we will be back in July with some back-to-school organization printables and the new 2017-2018 First Day Signs!! We hope you all have a wonderful summer!!! !